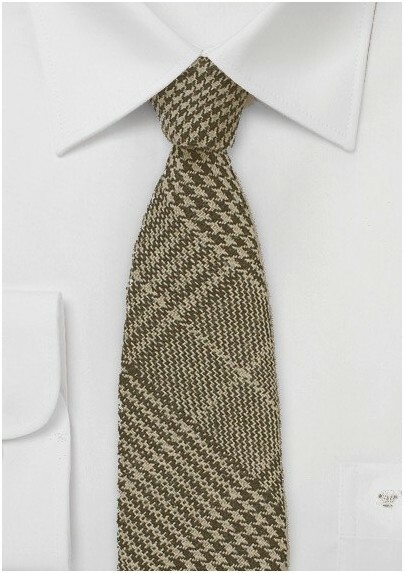 This Wool Tweed Winter Tie in Brown is the latest design from Puccini's new winter collection, perfect for pairing with those winter coats you've missed all year. 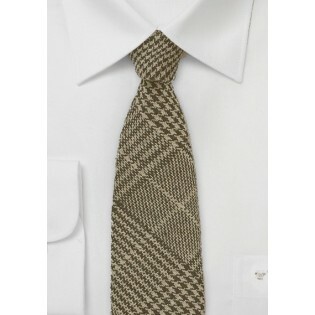 Woven from premium wool tweed on a jacquard loom, this pairs best with heavy fabrics in warm tones. Wear it with a burgundy button-up and a tan coat for a handsome ensemble.